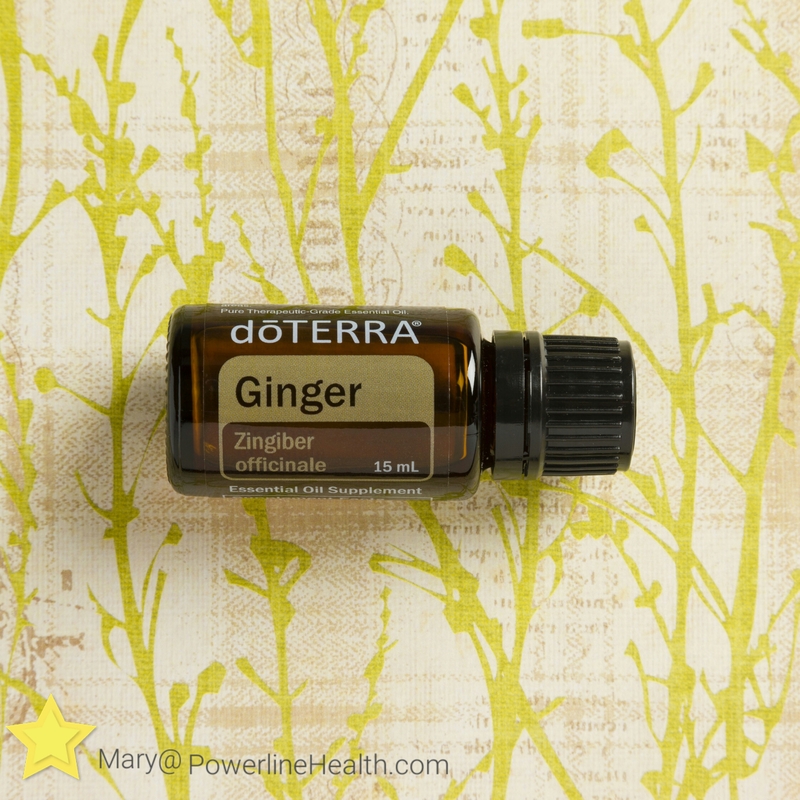 Ginger Essential Oil is Good for digestion as well as aiding in weight loss. It is great it assists in the digestion of certain food including bananas. 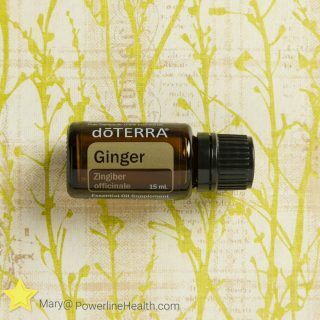 It is for sure a go-to oil for bloating. It is a warm oil so caution when applying to the skin. Always use a carrier oil.